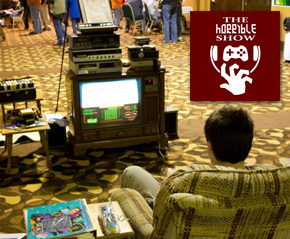 Justin, Cole, and Ethan recap their experience at the Louisville Arcade Expo – games from every era, lots of pinball and amazing people. Plus, they react to the Assassin’s Creed 3 trailer, talk XCOM and more. 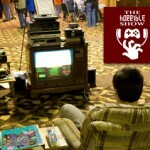 The Horrible Show – Join the editorial staff of HorribleNight.com as they discuss a variety of entertainment-focused video game topics. Subscribe to the Horrible Show – New Episodes every other Wednesday. Live shows monthly.